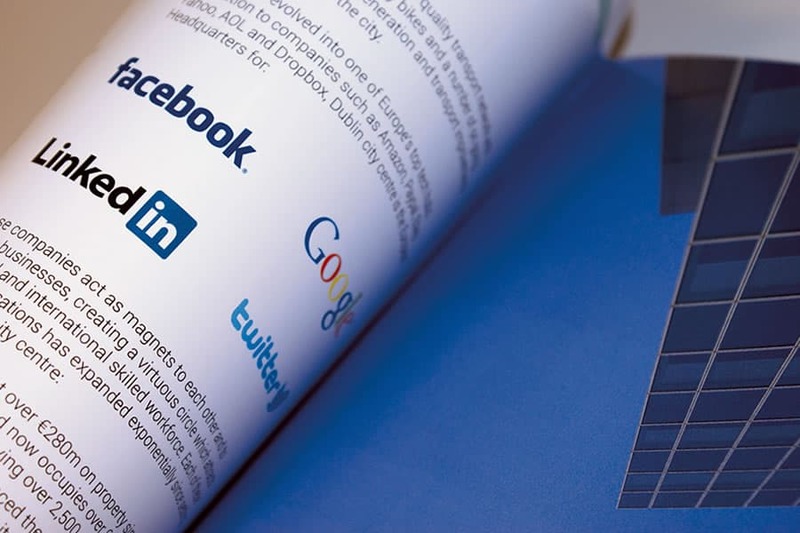 Creativeworld was exclusively appointed to develop the marketing material for this portfolio of high end commercial properties, which offered potential investors an unrivalled opportunity to gain exposure to the strongly growing Dublin office market. 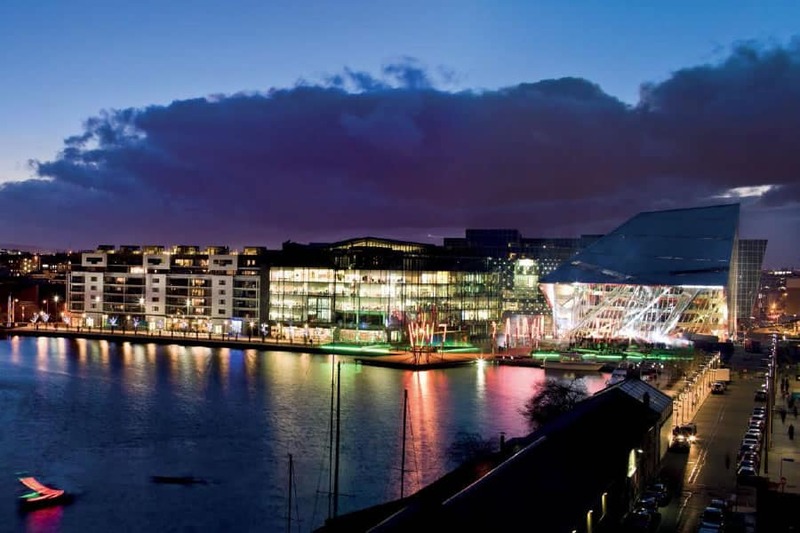 The jewel in the crown of this highly individual investment came in the shape of 4 and 5 Grand Canal Square. 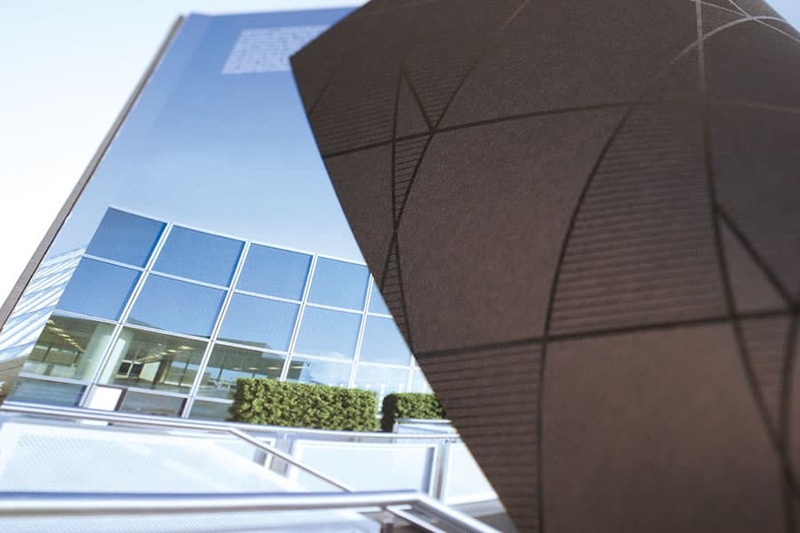 Designed by renowned international architect Daniel Libeskind, this is one of, if not the highest quality office building in Dublin and brings with it a tenant to match, Facebook. 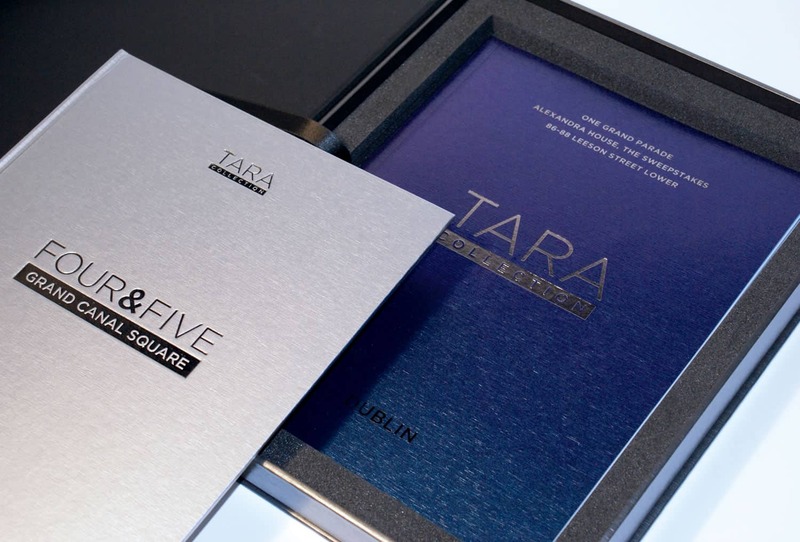 As part of this bespoke marketing package came the creation of two individual marketing brochures; the first was case bound with a debossed foil finish, and showcased both 4 and 5 Grand Canal Square. 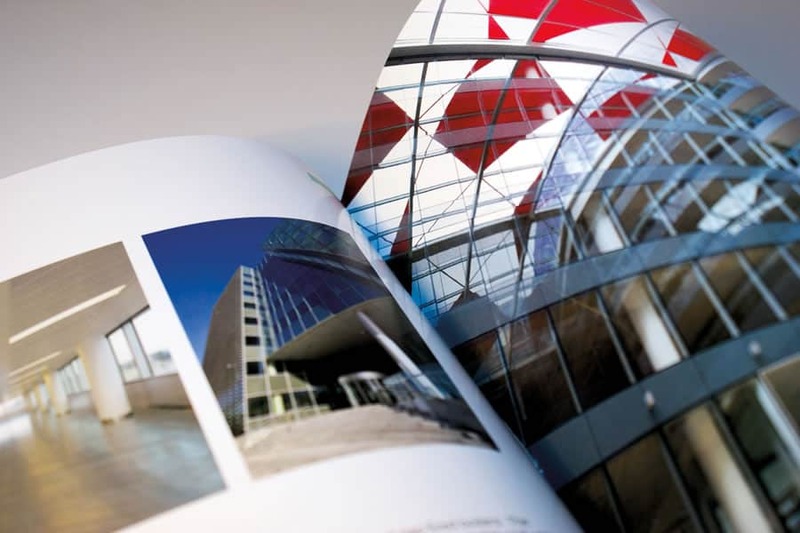 The second brochure was produced for the rest of the collection and was perfect bound with a soft cover and foiling, both with metal look outer covers. In order to house both brochures, a unique metal-look presentation box was also produced and featured a magnetic flap to keep the documents together. A unique website and secure data room was also created for the collection which was both designed and developed specifically for the investment. The digital work, which was all produced by our in house team, was also made mobile friendly ensuring all information and documents were available at all times.